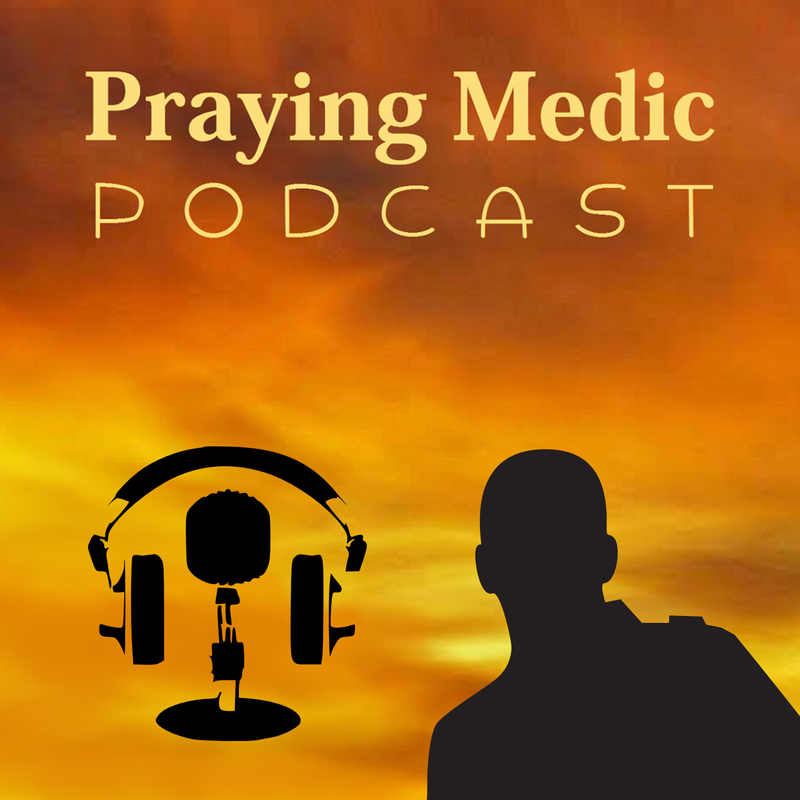 I was privileged to be on The Praying Medic Podcast this week. Over the weekend PM and I had a three hour recorded Skype conversation the heels of having just recently recorded a lengthy episode of my own podcast with Chris Wilson on blogging and writing. Check out the link on his site here. Join us in a passionate discussion about publishing books. Whether you’re a reader, an author or someone who aspires to publish books, this discussion is sure to have something of interest to you. We begin with an update on what our friends have been doing. You’ll hear names come up like Jesse Birkey and Jeremy Mangerchine, both of whom are people I’ve had on the Fire On Your Head podcast at least once, and who I would not have ever met if not for Praying Medic connecting us in some way. The lesson to be learned? The power of connecting with like-minded people in your area of interest or ministry. Then we discuss recent book projects, including Praying Medic’s next book on how the Kingdom of God responds to economic crisis. We then shift gears and share our thoughts and experiences with writing books and how each of us wrote our first one. We wrap things up with a discussion about the importance of editing. There’s much more ground that we cover in part 2 next week.